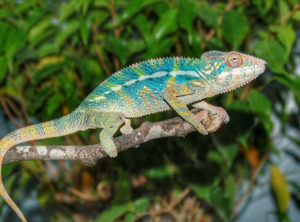 High Color Ambilobe Panther Chameleons for sale here at FL Chams. 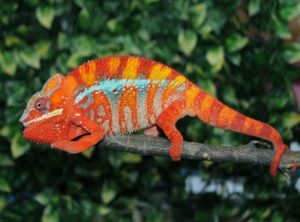 Ambilobe Panther Chameleons are one of the most sought after of all the panther chameleons you can buy on the market today. 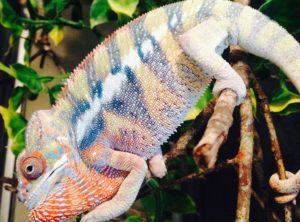 We breed our Ambilobe Panthers for extreme colors. 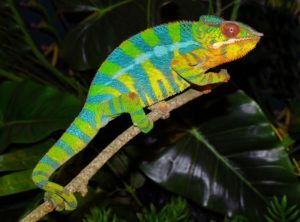 Ambilobes have the largest variety of color of all the Furcifer pardalis. 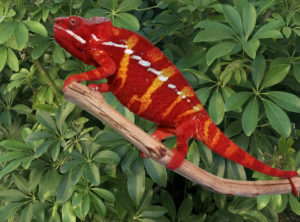 Ambilobe is a locality from northwest Madagascar between Ambanja and Diego Suarez. 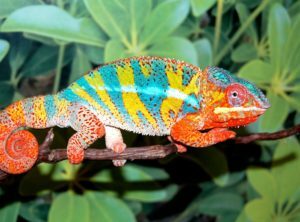 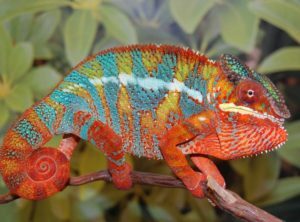 Ambilobe Panther Chameleons are occasionally referred to as Sirama Panther Chameleons after the neighboring town as well as by the designer name “Picasso” Panther Chameleons. 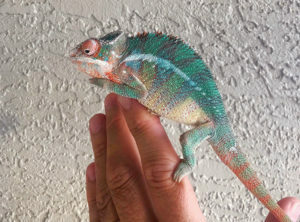 This locale is generally divided into two main color patterns – Blue-bar Ambilobes and Red-bar Ambilobes. 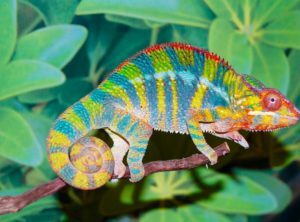 The overall color combinations are quite variable and consist of green, blue, yellow, orange and red but the red- and blue-bar ambilobes are divided based on the primary color of their bars.